The most common application of Coax Cable is CATV aka cable television distribution coax, used to route cable television signals to and within homes. Coax Cable has become the standard for CATV. 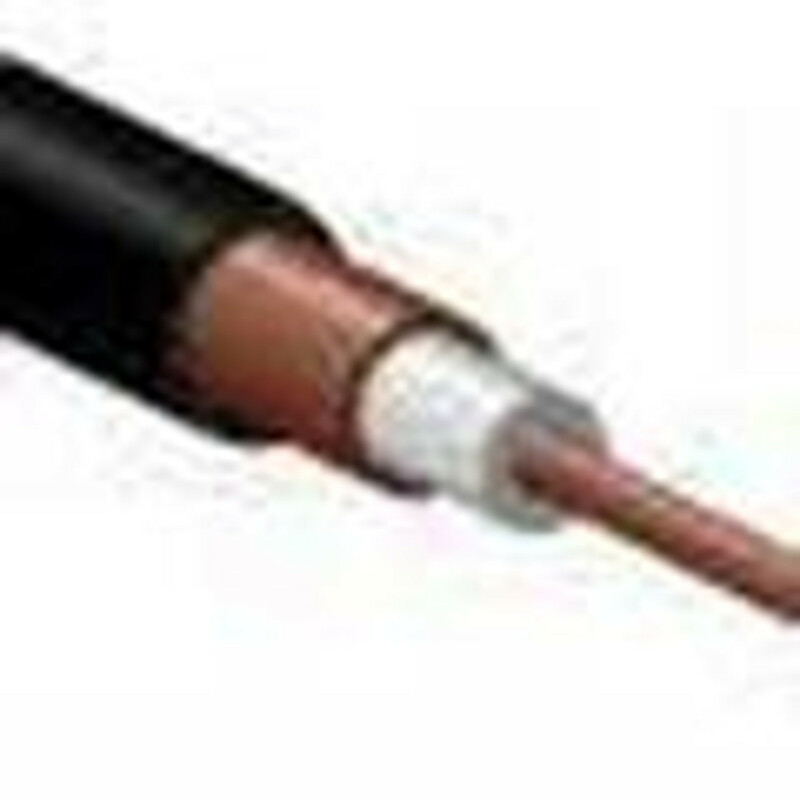 Coax cable is used in professional video applications, carrying either base band analog video signals or serial digital interface (SDI) signals. Coaxial cable is used in a wide variety of residential and commercial applications. Coax Cable has different types of cable designs, which differ from shielding characteristics, center conductor composition, dielectric type and jacket type. RG Coaxial Cable was originally a unit indicator (radio guide or radio grade) for bulk radio frequency RF Cable in the U.S. military's Joint Electronics Type Designation System (JETDS). The term RG-6 now is generally used to refer to coaxial cables and RG unit indicator is no longer part of the JETDS system.